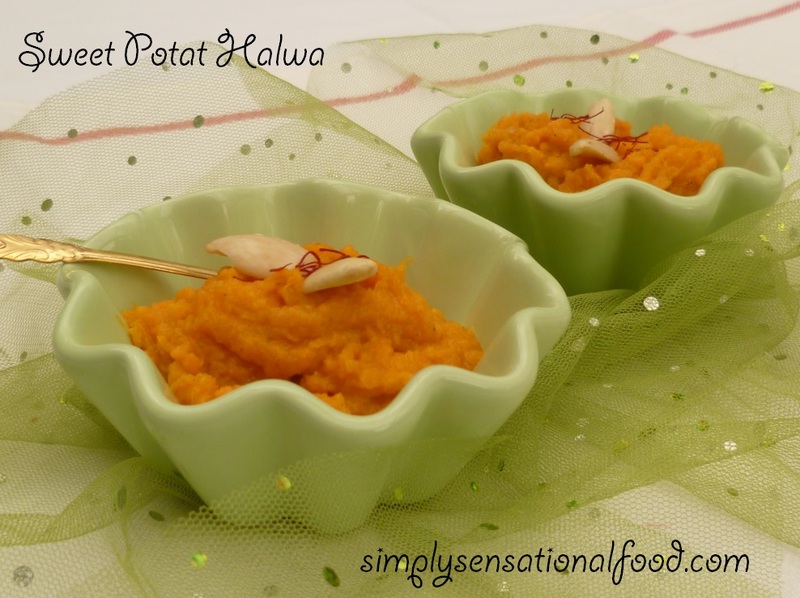 Nice idea to make halwa using sweet potatoes. Thanks Javelin , the almonds give it a nice crunch as does the clarified butter. Delicious and lovely looking halwa. Excellent preparation. I have never tried halwa out of sweet potato but it sounds delicious. Love the addition of the saffron, one of my fave spices. 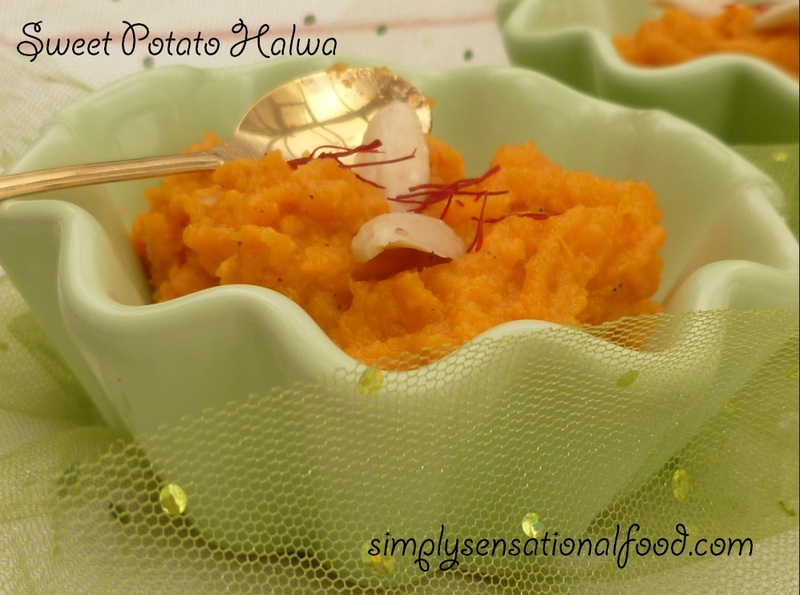 sweet potato halwa sounds so delish! 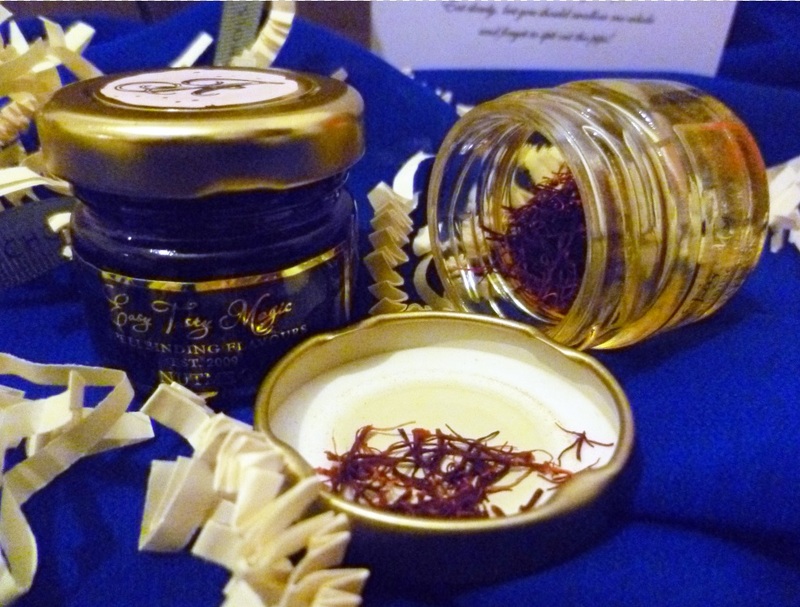 love how you have thought of adding the magical nutmeg and saffron to give it a lovely twist! I keep planning to make halva and I love the idea of a sweet potato version. That sounds Amazing! I love sweet potato but never eaten it in this way before! 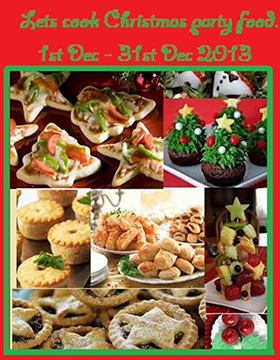 Looks delicious and probably healthier than traditional varieties. This looks amazing! Making me so hungry now! This looks and sounds absolutely delicious. What a fantastic blog to come across. Am bookmarking! Another sweet potato dish, looks nice. Very delicious and irresistible halwa, have to give a try to this halwa..
Sweet potato halwa can be made during the fasting days too.. I will try it out.. usually I make sweet potato roundels in jaggery syrup. Sweet potato halwa looks irresistable. As Shobha mentioned, it is perfect for days when we have farar. The saffron has given it a lovely colour.